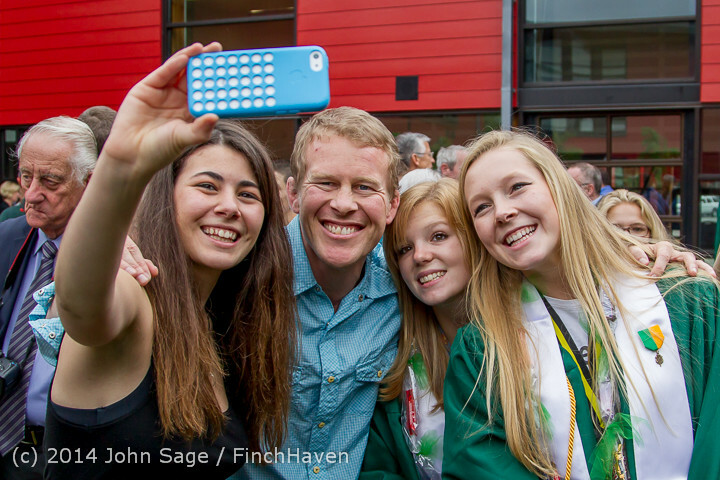 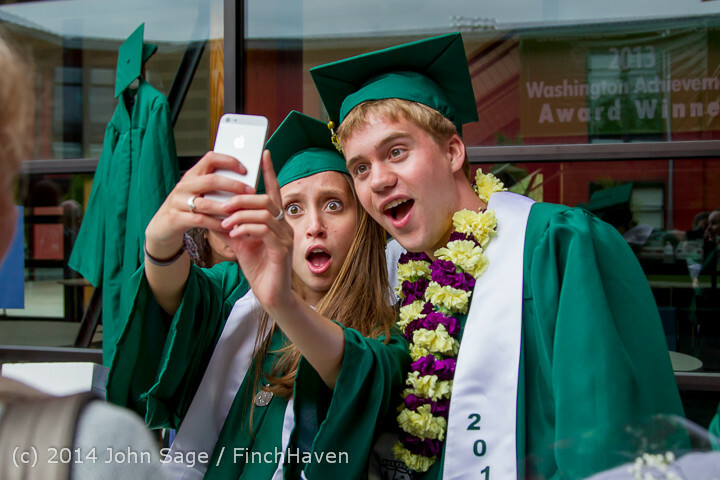 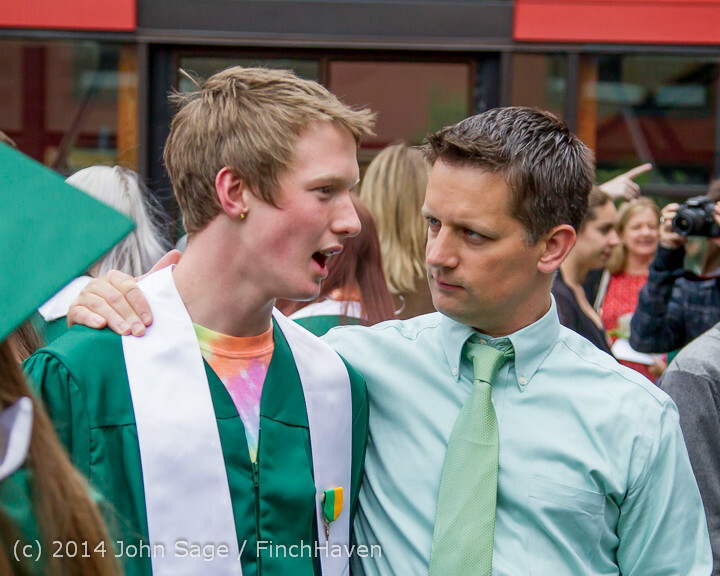 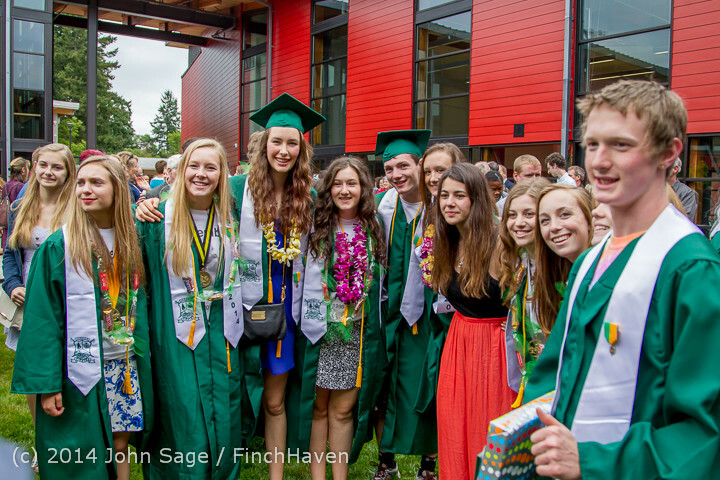 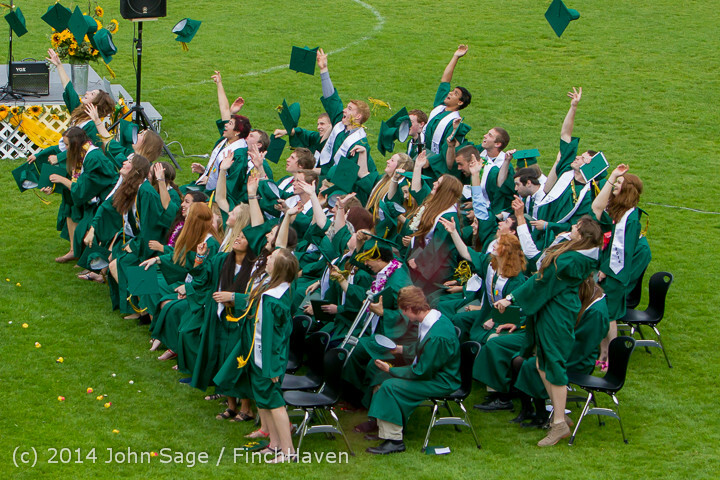 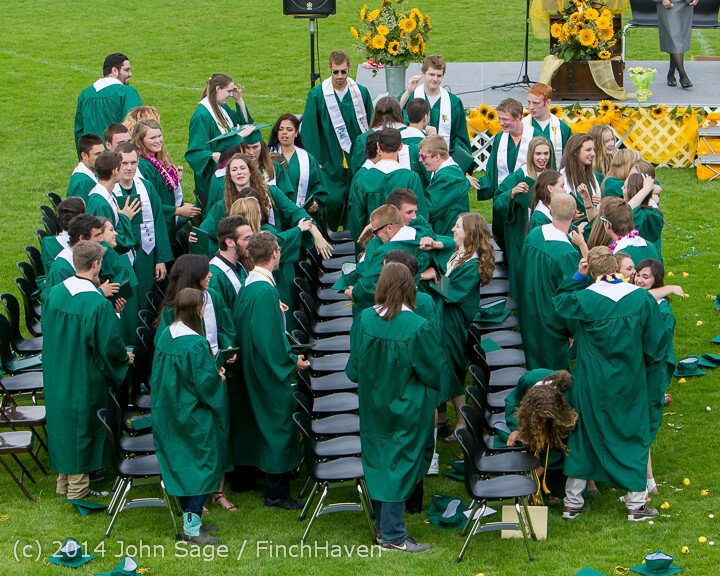 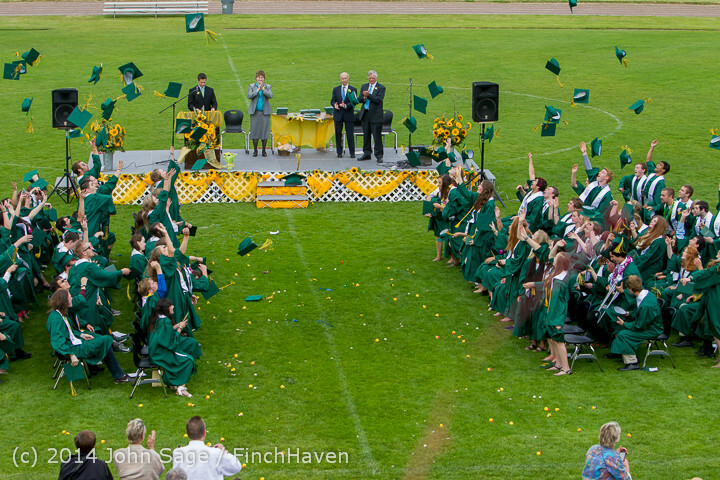 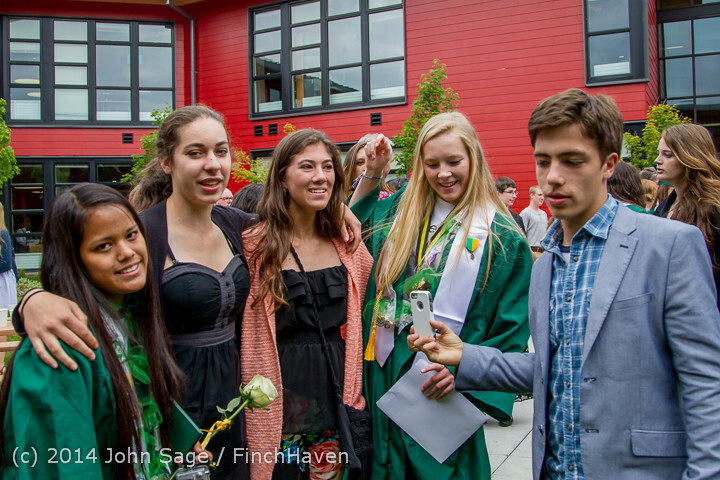 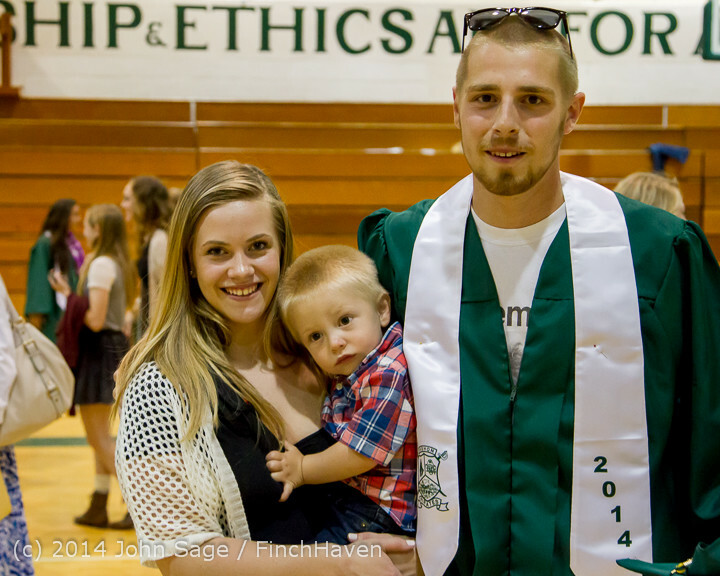 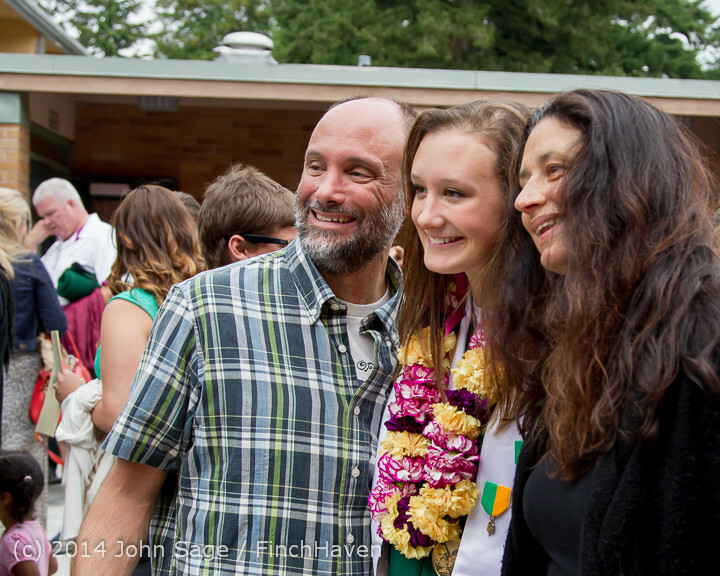 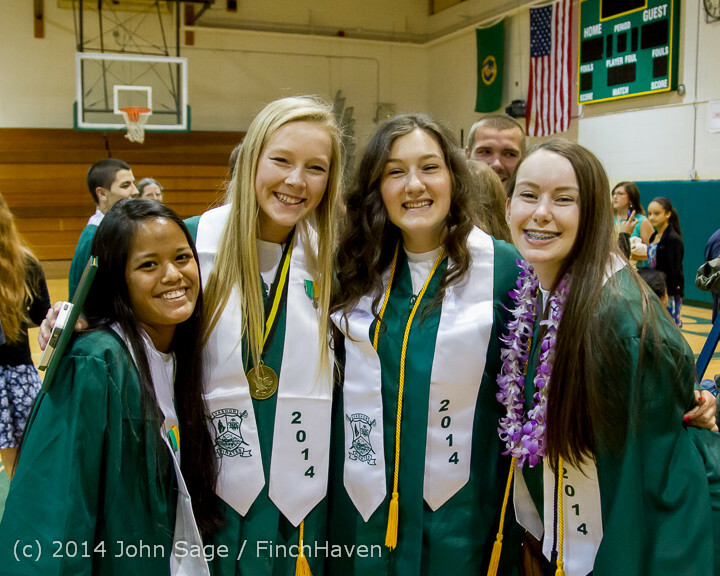 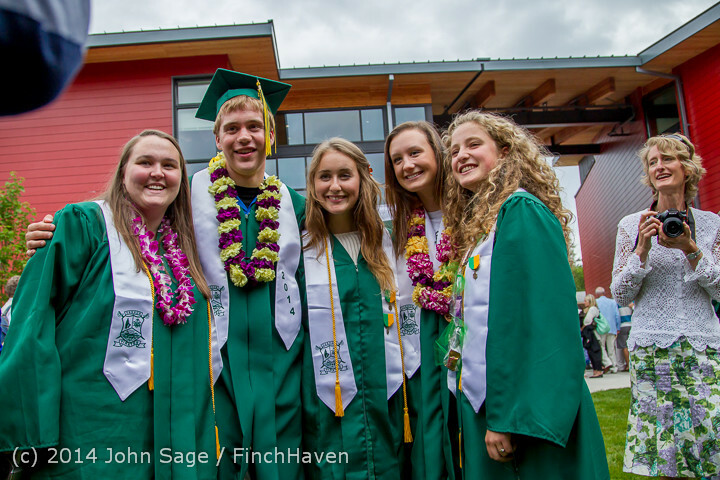 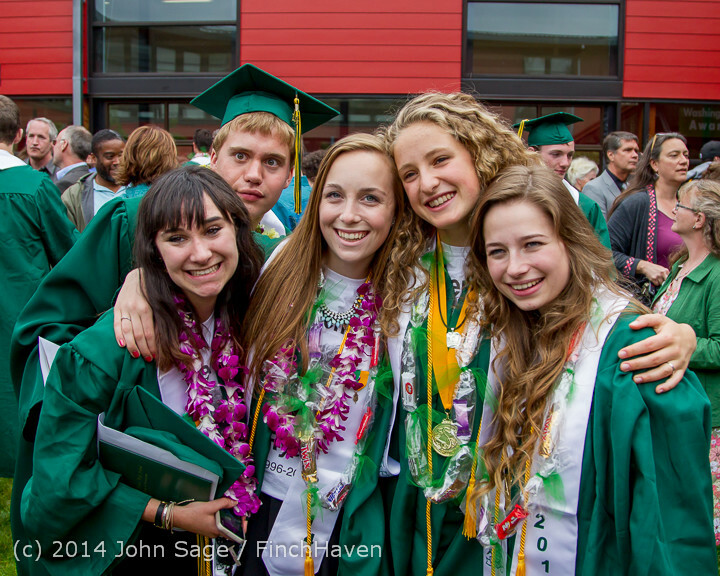 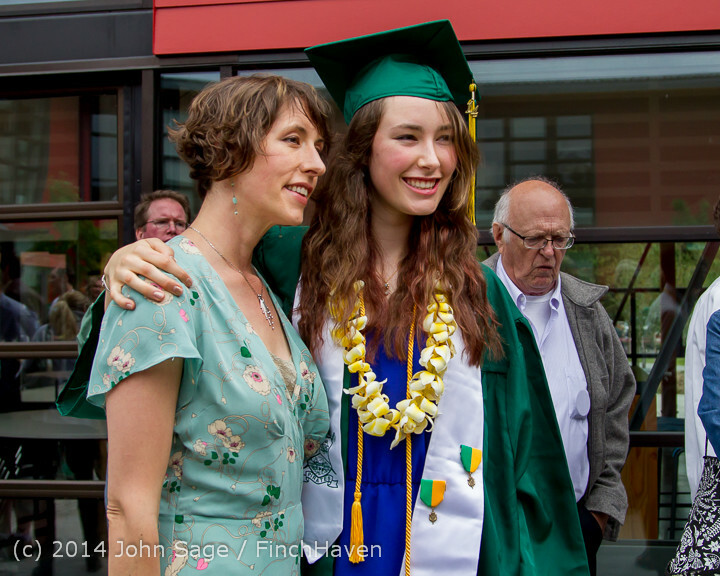 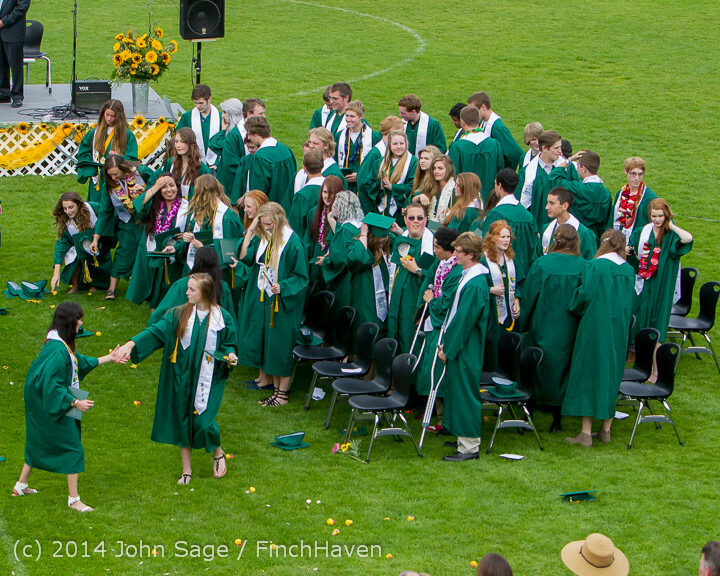 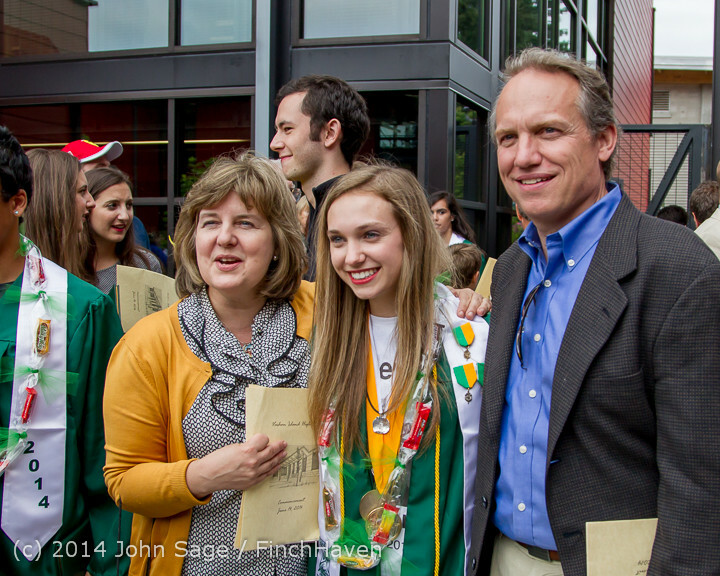 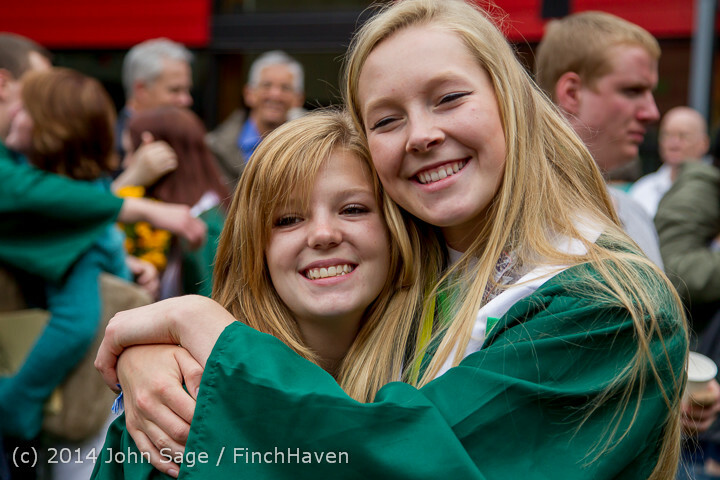 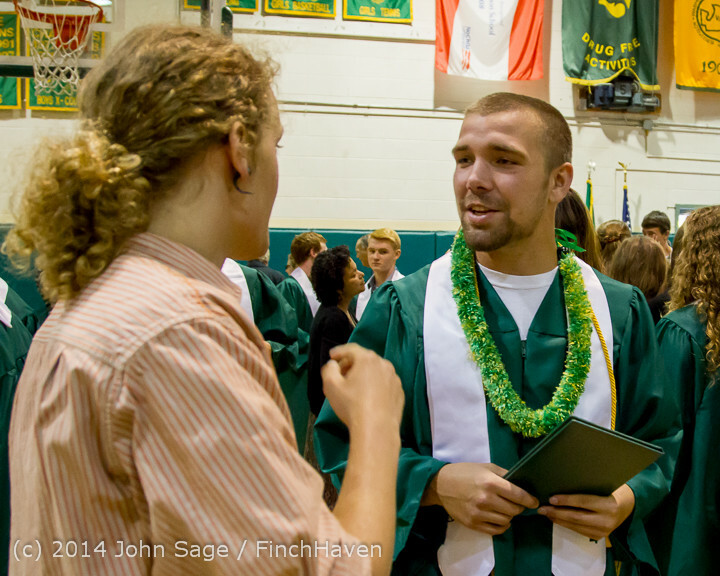 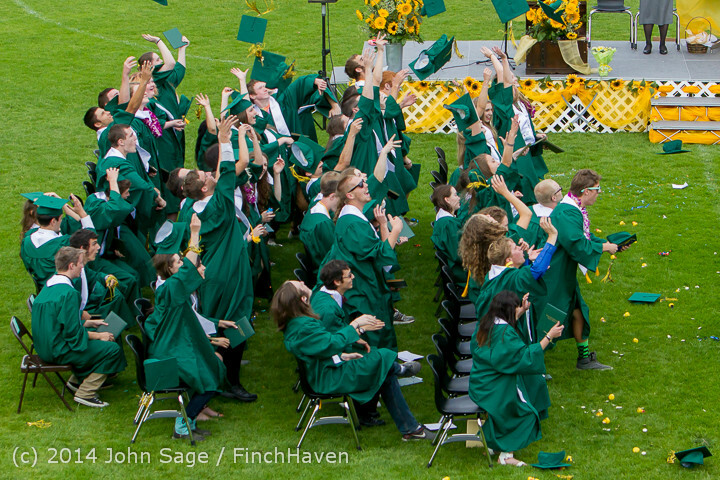 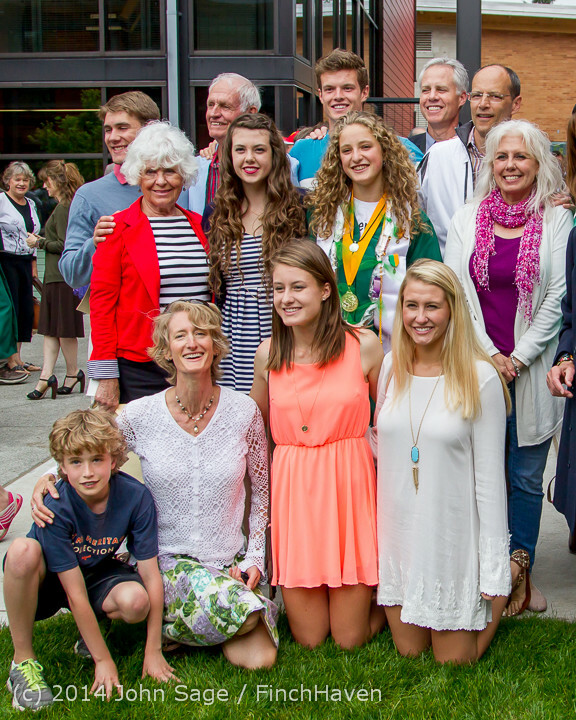 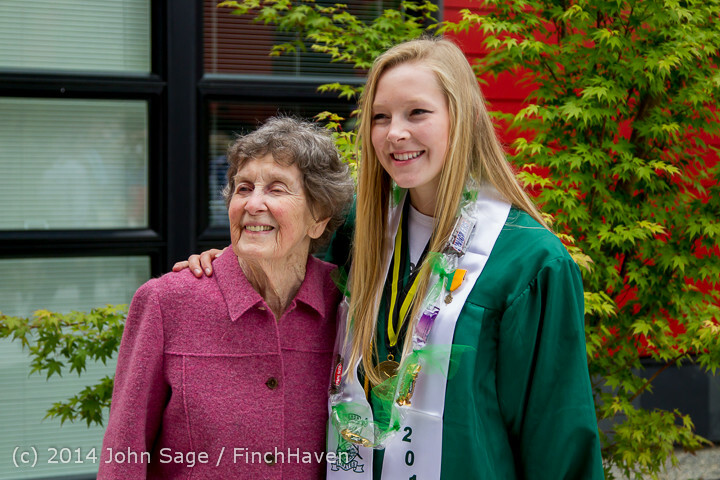 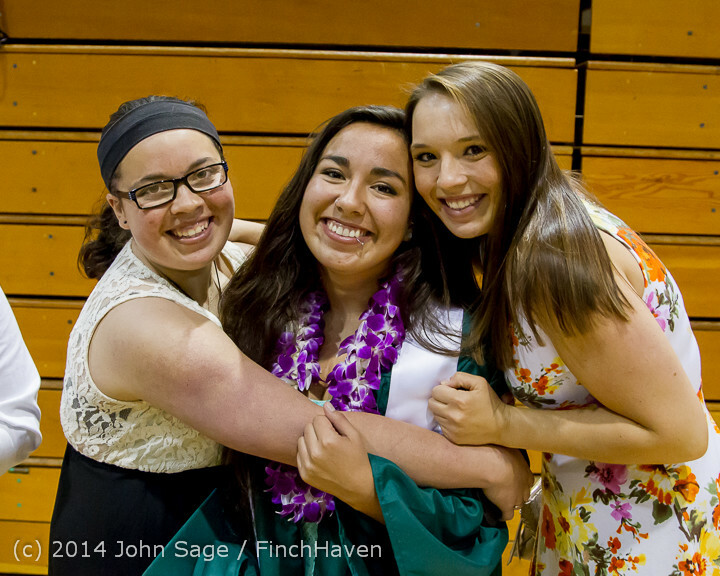 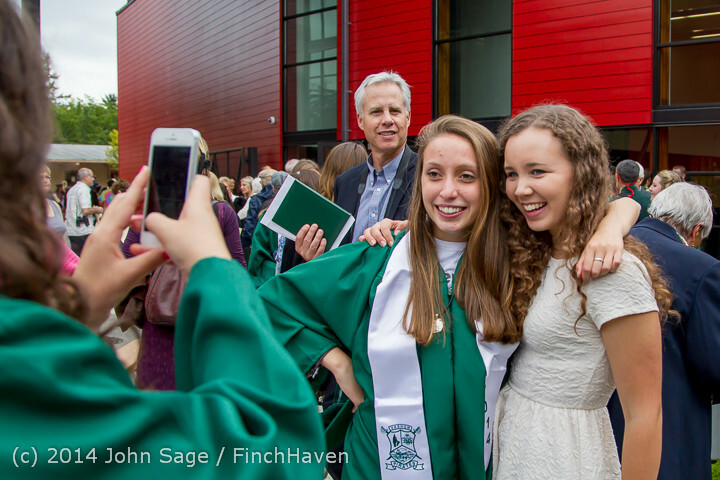 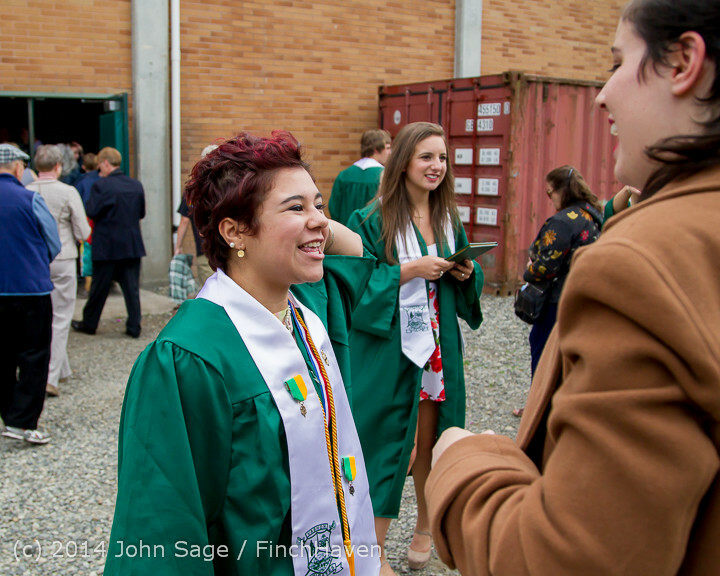 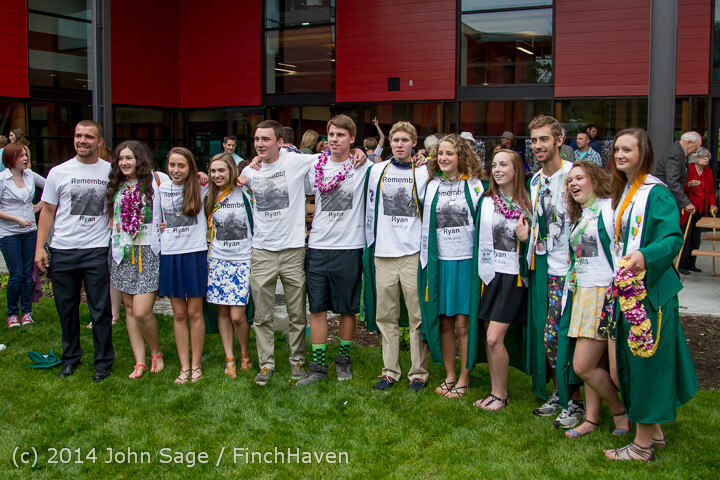 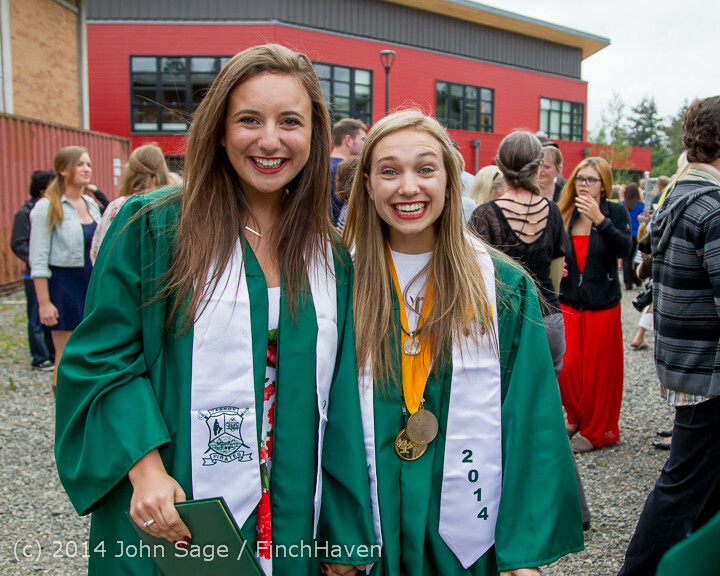 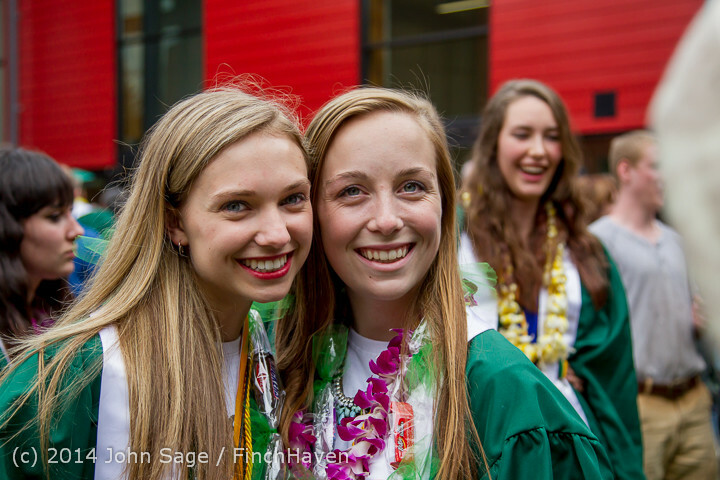 The Vashon Island High School Class of 2014 is the first class to have attended and graduated from the new Vashon Island High School, completed and first occupied for Winter of 2014 classes. 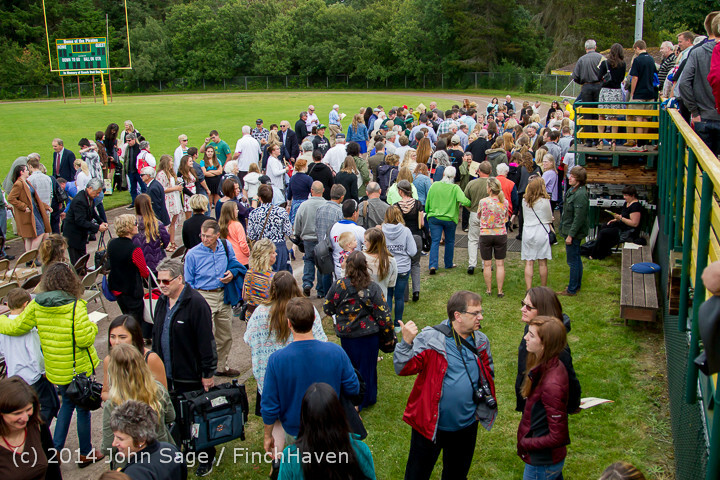 Now that we're in the new school, its amazing to see just how perfect the Courtyard is for large outdoor gatherings like this. 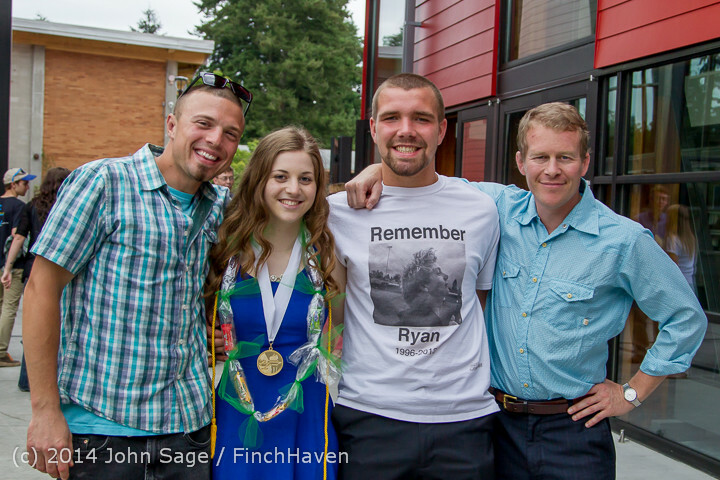 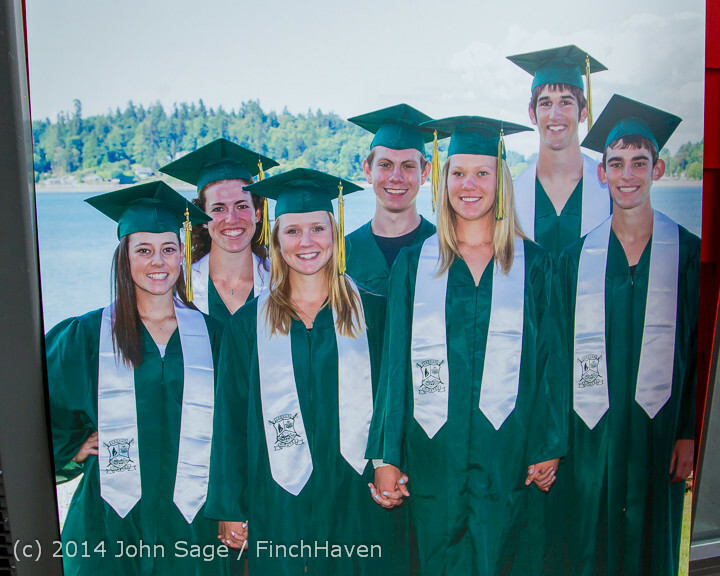 Vashon Junior Crew rowers, away at Nationals for Graduation!